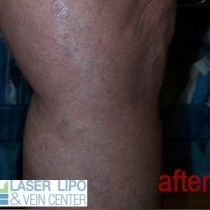 The outer thigh is one of the most common complaints of women. Dieting and exercise often fail in losing fat in this area because it is genetically pre-determined. 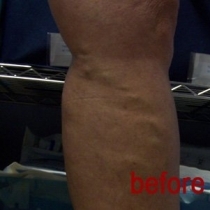 Women want this procedure in order to visibly correct their thighs. 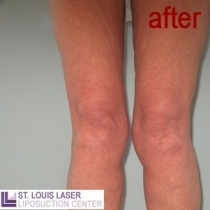 Liposuction of the outer thighs can create a long slender look which gives women confidence.